Adventure Travel: the most amazing destinations to explore | The Gentleman's Journal | The latest in style and grooming, food and drink, business, lifestyle, culture, sports, restaurants, nightlife, travel and power. “Let’s just quit everything, get out of here and travel the world,” is something we have all said, many times. The thought of adventure travel is something that I’m sure makes the majority of gentlemen chomp at the bit, endlessly searching for a way to drop everything and explore the world. After all, nothing feels as good as being free. We, at The Gentleman’s Journal, relish every chance we get to head off across the globe on wild adventures, so, as you can imagine, we’ve picked up a few amazing destinations along the way. Sometimes the beautiful city break is much needed, but more often than not, we gentlemen need adventure in our lives. 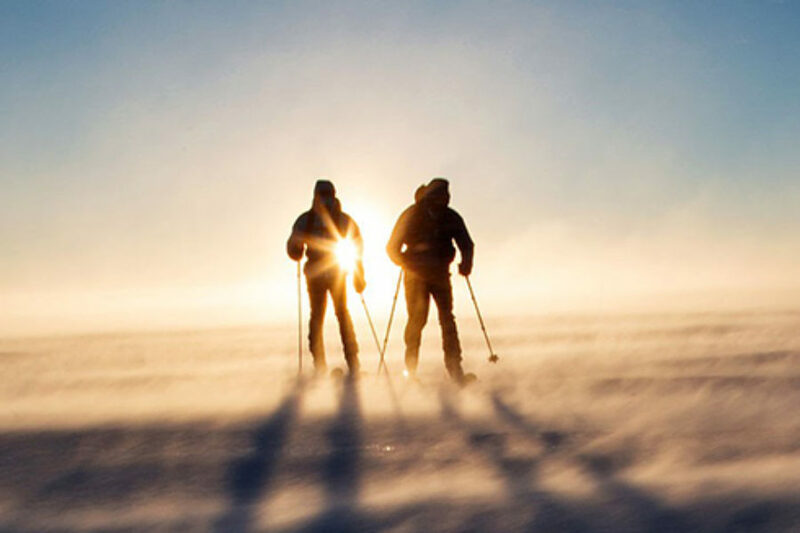 So here are some of the most amazing, adventure destination you simply have to experience. 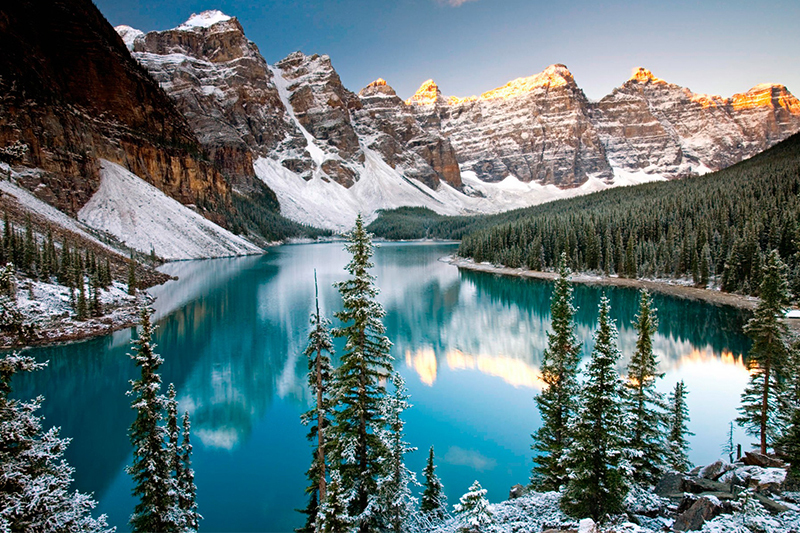 Canada, as we all know, is one of the best destinations for adventure travel. The vast expanses of wilderness offer everything you could want – skiing, mountain biking, kayaking, climbing… the list goes on. A very safe place to visit, Canada’s a great country to start. 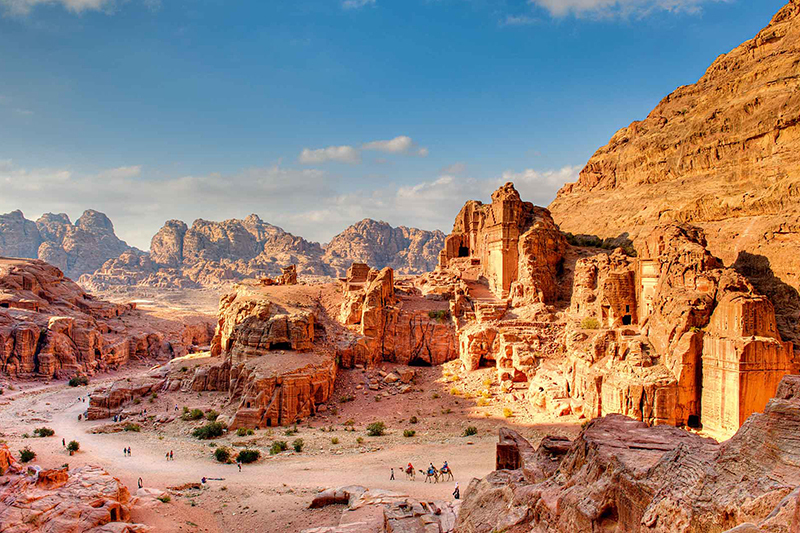 For those more inclined to experience a little blazing cultural heritage, Jordan is the place for you. With hidden gems around every corner, you can get truly lost here. Not an obvious choice, but Slovenia is one of the most naturally gifted countries in the world, and it’s on our doorstep too. 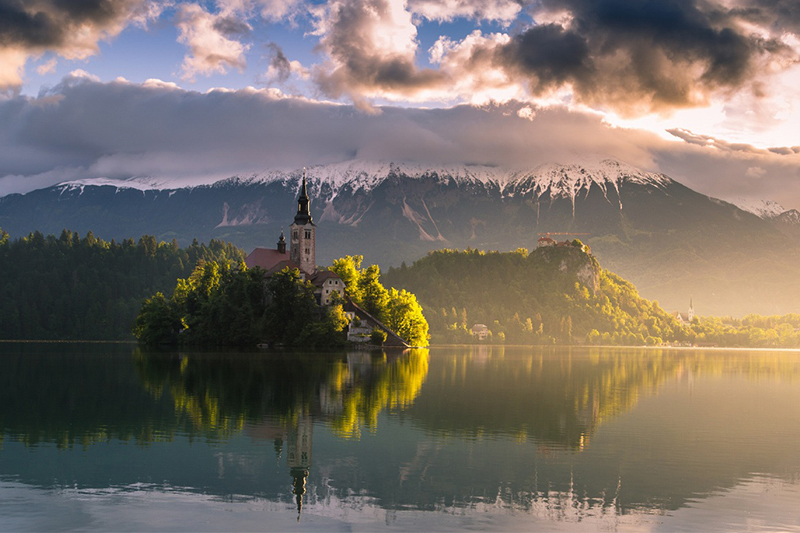 If you’re looking for seclusion away from tourists, Slovenia is a great choice. 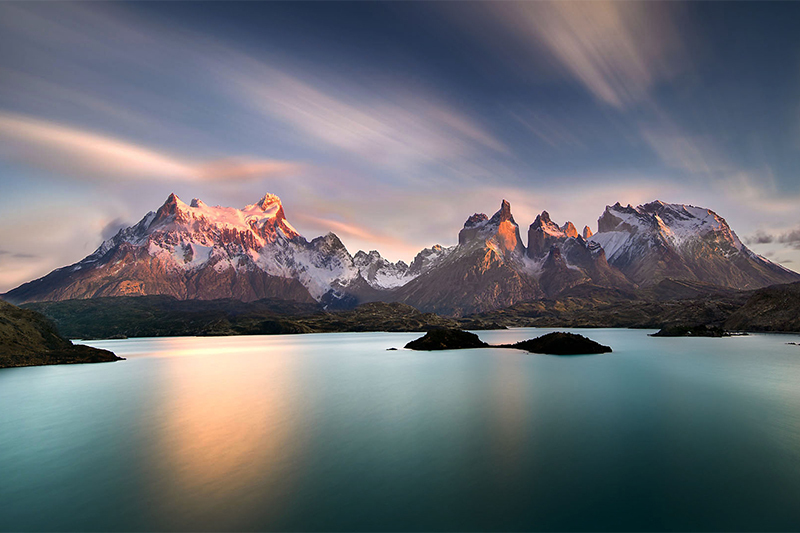 Head to Patagonia in Argentina if you’re looking for unperturbed adventure and you know a thing or two about wilderness survival. If you want to disappear for a while, you can do it here. Jungles offer the most incredibly diverse wildlife of any habitat, not to mention outrageous scenic wonders too. 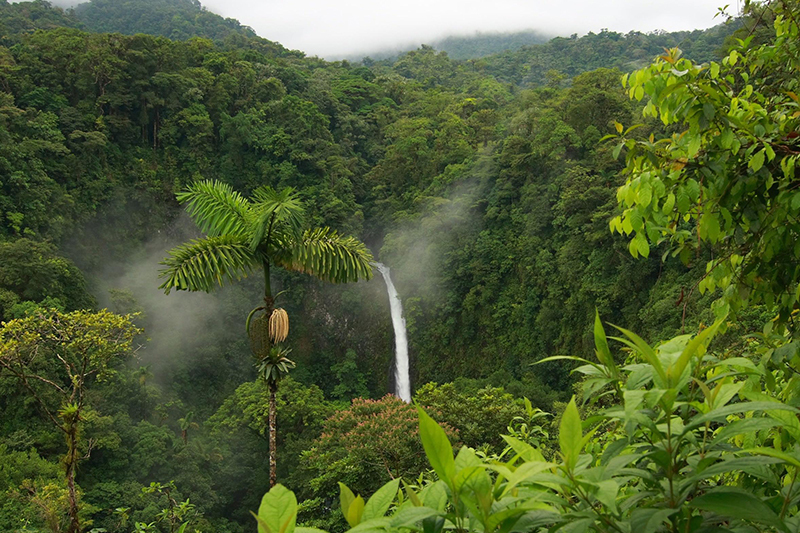 Certainly for the more seasoned adventurer, the jungles of Costa Rica are perfect. 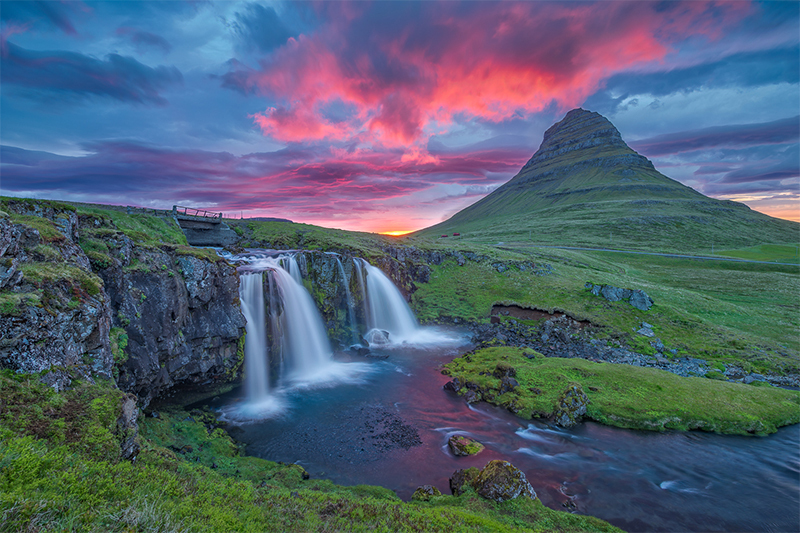 Iceland gets a lot of attention for being a must-visit travel destination, but it’s all founded. The volcanic nature of the island means the entire country is perfect for exploration. 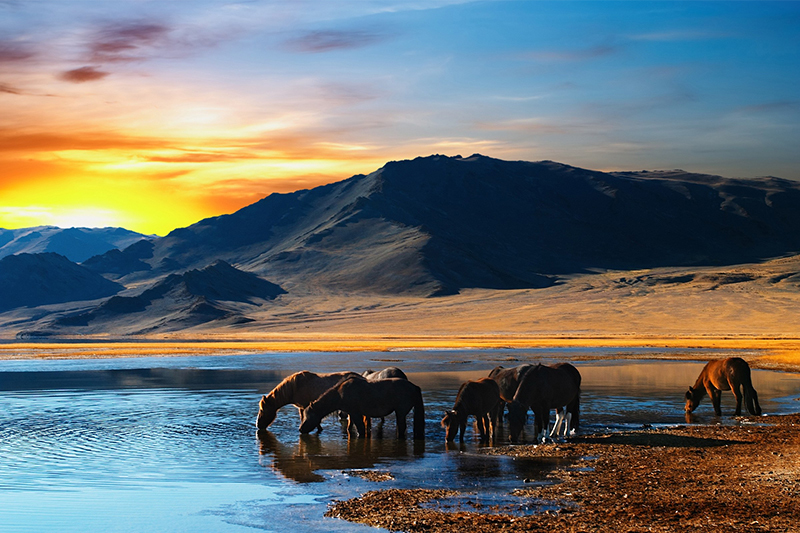 If you want off the beaten track, extreme adventure, Mongolia is for you. With a minuscule population, you’ll be able to travel far and wide almost entirely undisturbed. But be warned, you’ll need some serious knowledge to make the most of this country. 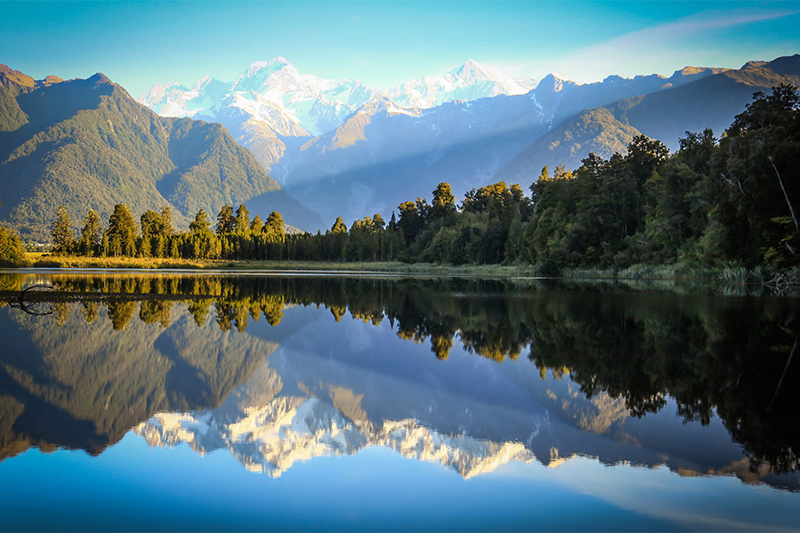 Many have already visited New Zealand, and it’s easy to know why. The country famed for Lord of the Rings, who wouldn’t to explore it from top to bottom? Again, a very safe country to visit and a perfect place to start. 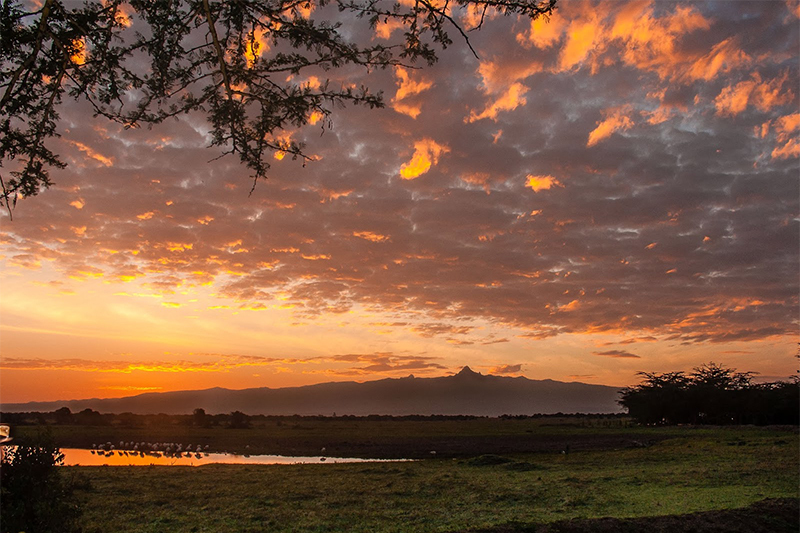 No adventure travel piece would be complete without the inclusion of Kenya – home to breathtaking scenic wonders, fabulous wildlife and some of the most embracing, happy people in the world. 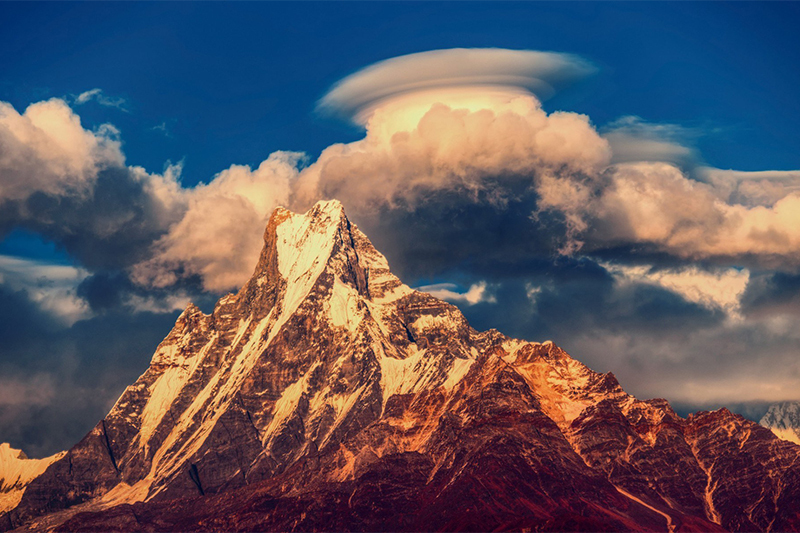 Finally, Nepal is the ultimate explorers destination – the gateway to Mount Everest and the ultimate destination for climbers, if you want adventure, you’ll find it here. 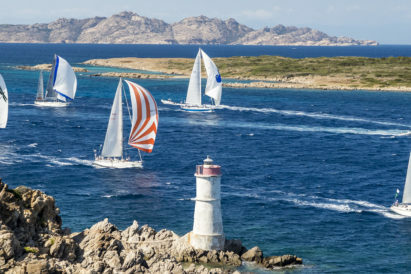 For more picks read Ben Fogle’s ultimate adventure bucket list.